Canada's Barrick Gold and takeover target Randgold Resources are boosting their dividend payouts ahead of shareholder votes next week on their $6.1 billion deal, the miners said Wednesday. Barrick's all-stock purchase of the African miner, announced in September, spurred some analyst criticism because it lacked a premium for Randgold, which has a record of strong operational and financial performance. Randgold plans to sweeten its 2018 dividend by 35%, to $2.69 per share from $2, and pay it before the merger closes, Barrick said in a statement. The boost reflects Randgold's financial performance year-to-date and dividend policy, Barrick added. While rivals struggle with debt taken on to fund acquisitions and expansion, Randgold has steadily increased its dividend over the years, generating cash by operating its African gold mines cheaply. Scotiabank analyst Tanya Jakusconek said she was unsurprised by the boost because the reduced dividend outlook was a key concern of Randgold shareholders, but noted the increase is essentially "just a minor tweak." While Randgold requires 75% of votes in support of the deal, Jakusconek said in a note to clients that she expects the transaction to proceed, citing the companies' share outperformance, tight trading spread and positive recommendations from leading proxy advisory firms. Randgold shares have gained some 26% since the Sept. 24 announcement of the deal, with Barrick shares adding about 24%. Randgold has steadily increased its dividend over the years, generating cash by operating its African gold mines cheaply, while rivals struggled with big debts taken on to fund acquisitions and expansion. 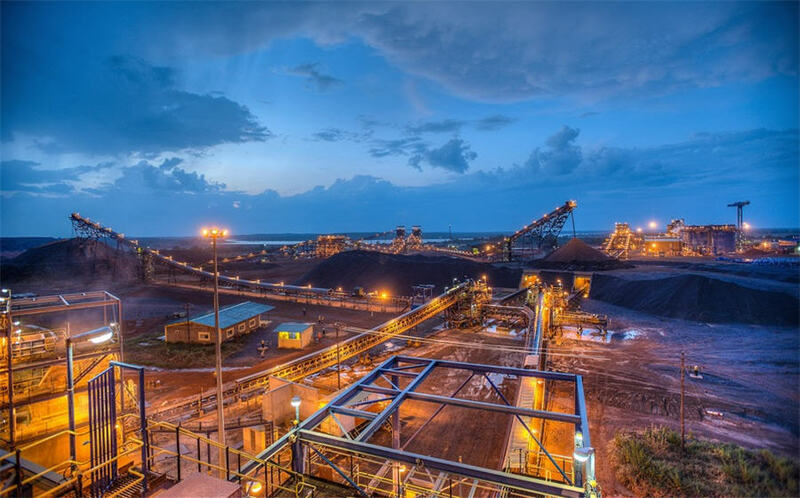 "I assume it followed pushback from Randgold investors, who had been looking for sweeter dividends in light of (Randgold CEO) Mark Bristow's pledge to return all cash above $500 million, barring new project development," Investec analyst Hunter Hillcoat said. Barrick now aims for a fourth-quarter dividend of 7 cents a share, up from 5 cents, and a 2018 dividend of 16 cents. The increase will cost about $65 million, Barrick said. The Toronto-based company said it will target an ongoing annual payout of 16 cents, up from 12 cents, based on its "strong fundamentals" and merger benefits including additional overhead savings, lower costs and potential asset sales. Barrick would not detail any expected financial benefits from the merger. The sector's biggest transaction in years is seen closing in the first quarter of 2019. Barrick shareholders vote on Nov. 5 and Randgold investors on Nov. 7. "Today's 35% increase in the proposed final dividend from the group is a positive and should seal the deal," RBC Capital Markets analyst James Bell said in a note.